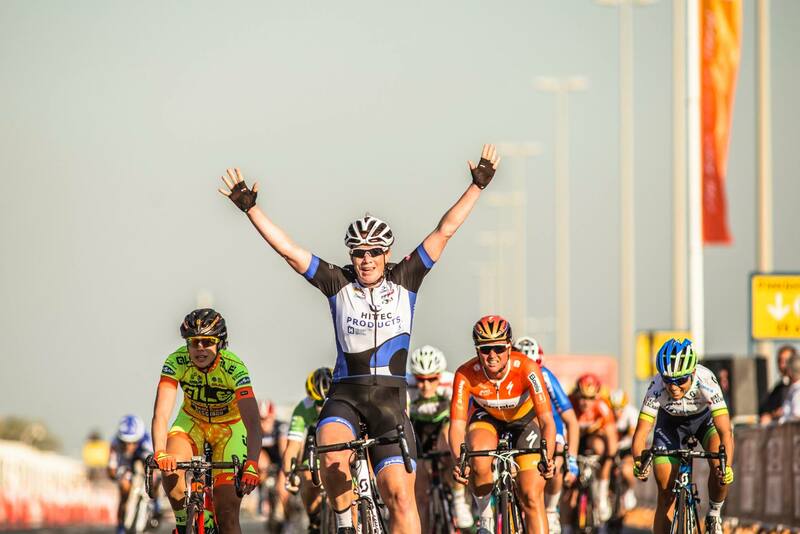 Two years after last winning the Ladies’ Tour of Qatar, Kirsten Wild returned in the same triumphant fashion, after claiming today’s opening stage in a sprint finish ahead of Annalisa Cucinotta (Ale’ Cipollini), Lizzie Williams (Orica-GreenEdge), Chantal Blaak (Boels Dolmans) and Shelley Olds (Cylance-Incycle p/b Cannondale). 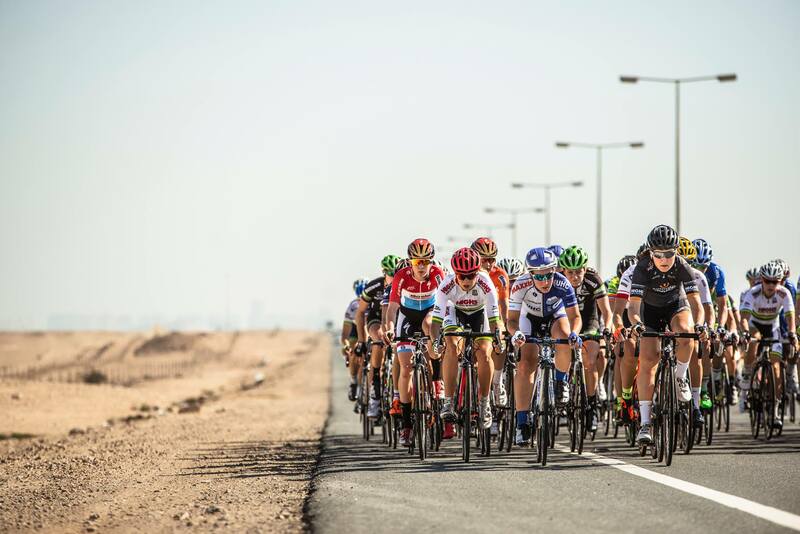 Ideal conditions welcomed the 90 riders for the start of the 8th edition, which got underway at Qatar University. After a fairly uneventful start, things started to become a big more animated just before the first intermediate sprint of the day, where Wild claimed the first of bonus points, ahead of Chloe Hosking (WHT) and Marta Tagliaferro (Alé-Cipollini). From there, the field became divided, creating a lead group of 46 riders. Shortly thereafter, Chloe McConville (Orica-AIS) decided to launch a solo attack, but to no avail. Next came the second intermediate sprint, which was claimed by Chantal Blaak (Boels Dolmans) ahead of Hosking and Tagliaferro. However, by opting out of the sprint, Wild was able to remain vibrant for the finale.